We’d go to the ends of the earth for our creative entrepreneurs – those who make Kraft Space a treasure trove of one-of-a-kind creations – each showcasing the most skilled craftsmanship. This SPACE has been designed from the ground up with them in mind. The result is a platform where they come to not only promote and sell unique, handmade produce, but where they nurture their business and customer connections. When all is said and done, our ethos is pretty simple – we care about the planet, and it’s people, focusing mainly on ethically handmade products we always check each sellers approach to their environmental impact, quality of design and craftsmanship and originality. We proudly support only local craftsmanship – only allowing independent designers, makers and small boutique retailers who are in the UK to sell with us. 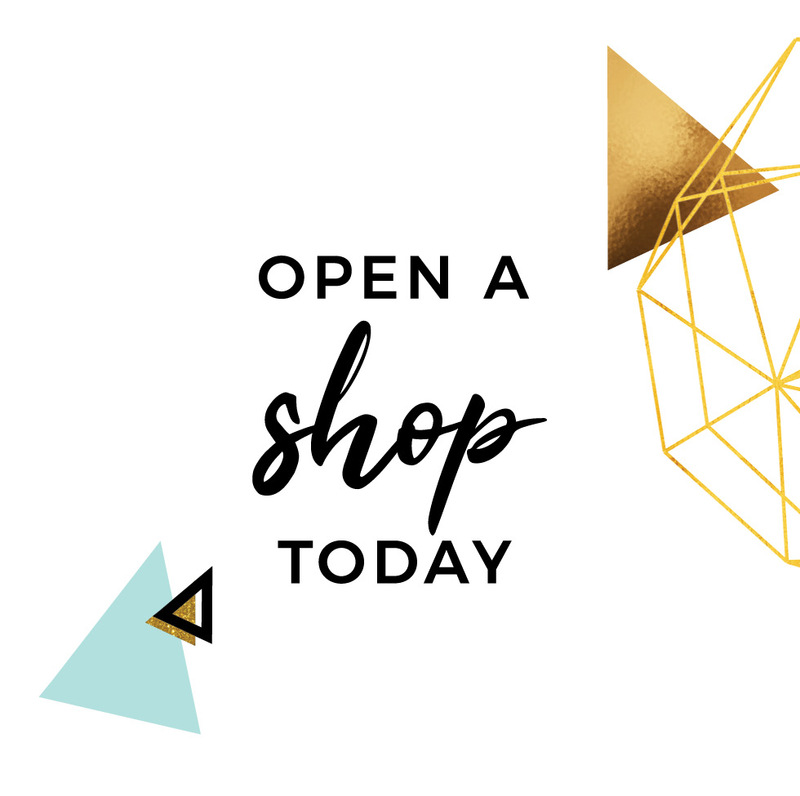 All in all, we want to be THE destination for handmade homewares, jewellery and art of unrivalled quality – created for those seeking the unique and the stylish, the handmade and the irreplaceable – given as gifts or kept and cherished.